Why not sign up today for your very own Mac and Mac Privilege Card? Being a card member entitles you to receive exclusive cardholder offers and promotions. 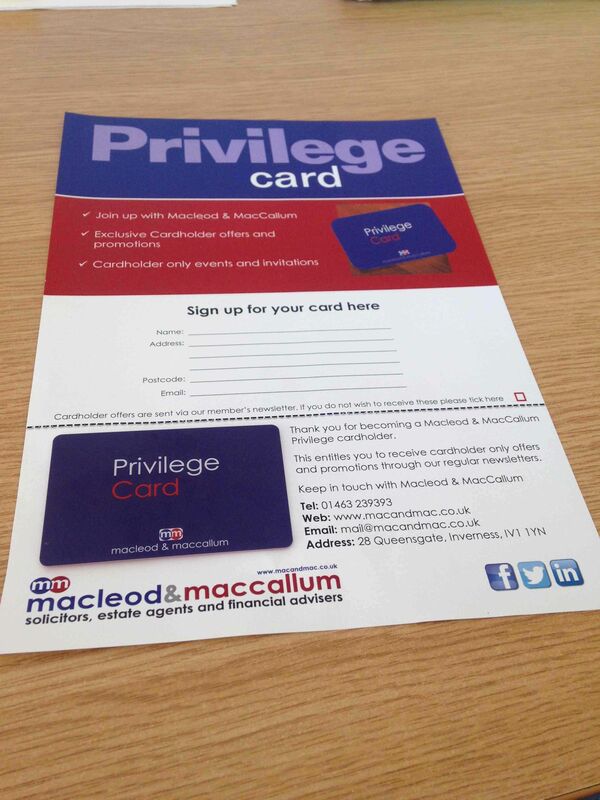 A Privilege Card grants you access to special Cardholder-only events! To apply simply fill out the form to the right and a member of the team will be in touch.